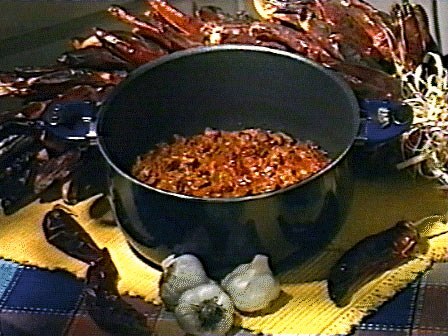 You will learn why chili, the only true All-American food is so popular and the stuff of oh, so many cooking contests. And, how chili varies from location to location all across America and you will also learn all about chiles--the pods and the powders. History of chili and the fascinating stories about the chili cookoffs will be shared as well as hints and tips for creating your very own award winning chili!